Whatever the car, drivers must meet the noise standards set by the circuit. 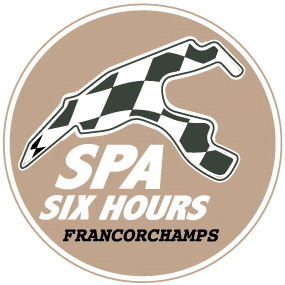 The maximum sound level permitted is mentioned for each race in the timetable of the meeting. This is the maximum sound level per car, on the track (dynamic control), measured at 15m from the centreline of the track. If the noise limit is not respected, the car is stopped and a static control is carried out. However, should it be observed that the car exceeds on three consecutive occasions the maximum permitted during the dynamic control, it will be excluded from the meeting.